Apple To Release White iPhone 4 This April? 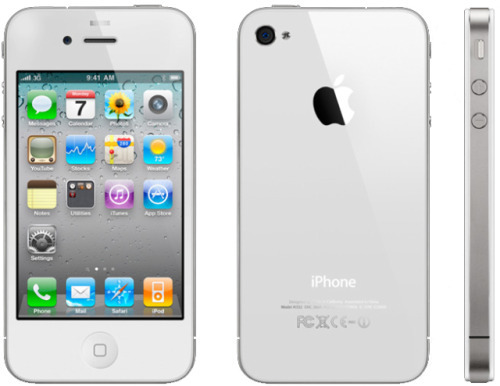 Apple has confirmed it will be finally releasing the much anticipated white iPhone 4 soon, but never released an exact date. Rumors have it, the white iPhone 4 will be released this April 26. Until now, Apple's reason to why it never released the white iPhone 4 was due to paint issues.